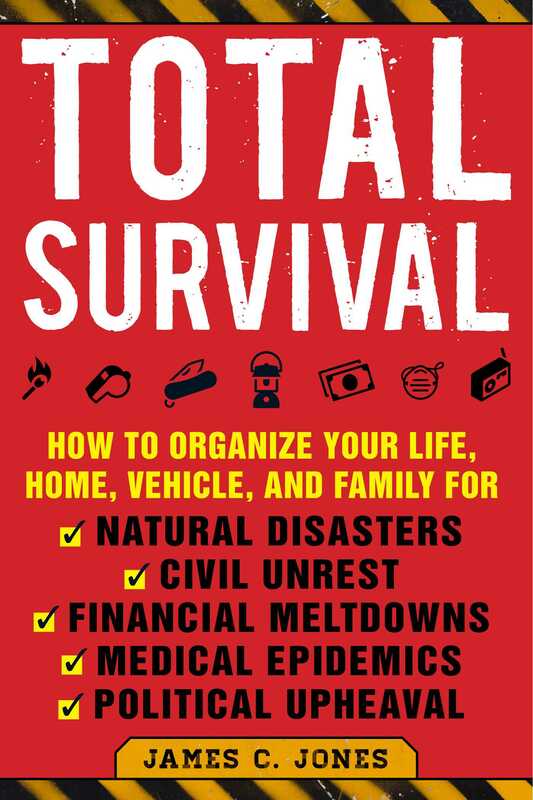 Knowing that no survival book can cover every conceivable aspect of surviving in every conceivable situation, in Total Survival, veteran survivalist James C. Jones delivers tips that cover the most likely needs of readers and for which there is useful and practical instruction. His goal is to share a variety of practical survival skills, principles, and ideas in an easy-to read format that will aid the reader in becoming stronger, safer, and more self-reliant. The ten principles of survival that Jones sets out are derived from analysis of true survival accounts. Studies of why some people survived fires, plane crashes, assaults, and other deadly situations while others in the same situations perished confirm that these principles made the difference. Although the data and concepts in Total Survival are derived from accounts of acute disasters—such as tornadoes, floods, earthquakes, and epidemics—they apply equally well to chronic disasters, such as economic decline, shortages, unemployment, climate change, and personal family or health issues. In reality, all of life is a survival challenge, and a survival emergency is just a high-intensity life test. These ten survival principles are the key to success in everyday life, especially during an emergency.